Acne? Heat rash? Enlarged pores? Who would ever equate warm weather with nasty skin conditions? Well, it’s true. 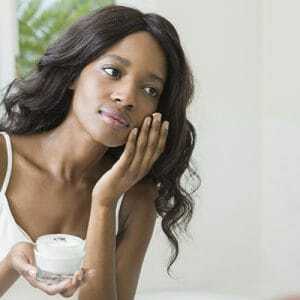 Humid days can wreak havoc on your skin. 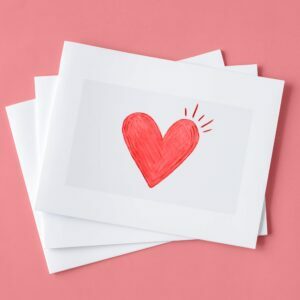 You’ve got questions – and we have the answers. Here’s exactly how to tackle those warm-weather emergencies. There are plenty of sunscreens available that are fragrance-free and therefore perfect for sensitive skin. 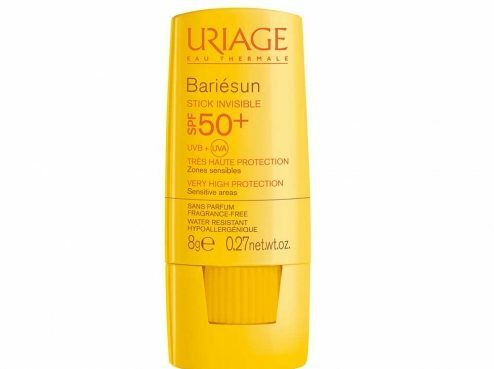 Try Uriage Bariersun SPF 50 & Stick Invisible (R150), available at Dis-chem. It gives both UVB and UVA protection, and because it comes in a stick tube, it’s easy to apply to areas that are often neglected, like the lips, nose and ears. It’s even recommended for fragile areas, like scars. Summer build-up is caused by excess sebum (that’s the oil that occurs naturally in skin), which combines with make-up, dirt and debris. 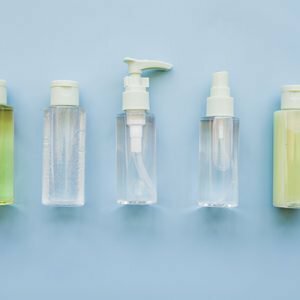 So choosing the right facewash is key: you want to avoid anything too harsh that will strip your skin and send oil production into overdrive. 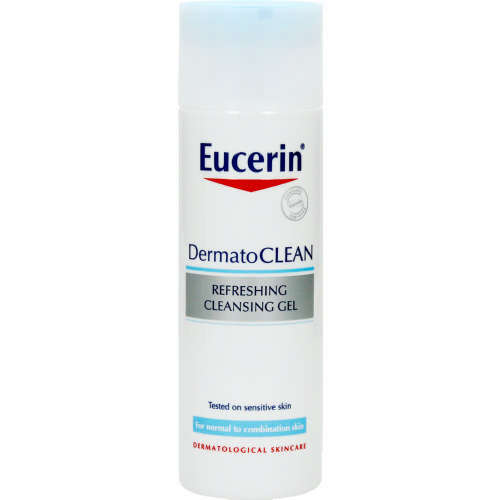 Try Eucerin DermatoClean Refreshing Cleansing Gel (R145), available at Clicks. It’s free of fragrance, alcohol and colourants and is a match for normal or combination skin, as well as sensitive skin. 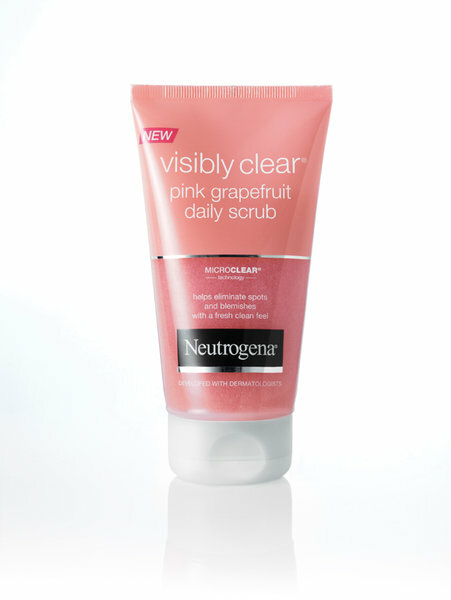 If you prefer a scrub to help unclog pores, stick to something with a gentle non-abrasive granule, like Neutrogena Visibly Clear Scrub Pink Grapefruit (R87), available at Dis-chem. And try to keep your hands away from your face – they’re coated with bacteria (icky but true), which will transfer to your spot-prone skin. After applying foundation, use an easy-to-blend concealer on problem areas (make sure it’s one with long-lasting power). 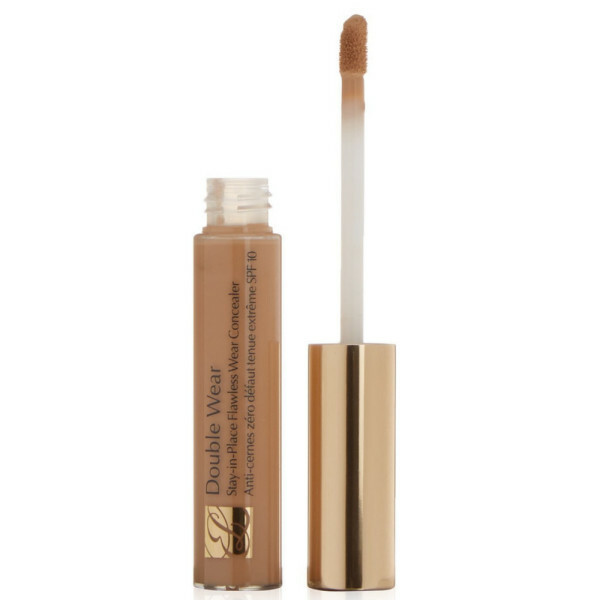 Try Estée Lauder’s Double Wear Stay-In-Place Flawless Wear Concealer (R415), available at Edgars. It’s got a natural finish and polymers to prevent creasing, so it won’t sit in your pores and result in that “caked-on” look. Also steer clear of shimmery textured make-up, such as blush and bronzer, as these will only magnify your problem. 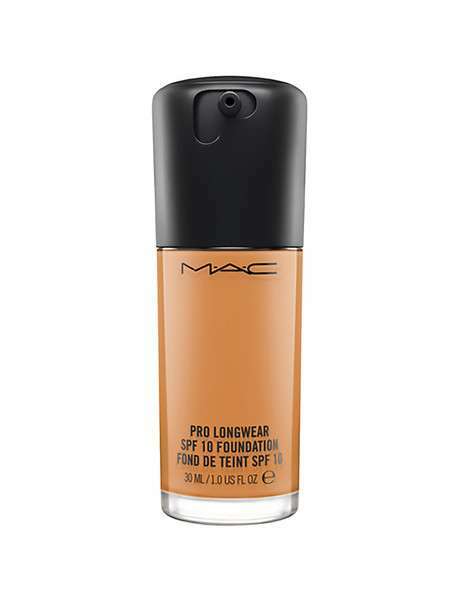 Instead, opt for a matt textured cheek make-up over a long-wear foundation, such as M.A.C Pro Longwear Foundation SPF 10 (R525), available at M.A.C Cosmetics, which has a matt finish. Heat rash, which is thought to be caused by an allergy to UVA rays, causes skin to look red and bumpy. If you notice the symptoms, avoid OTC treatments and head straight to your dermatologist, who may prescribe a steroid cream or ointment. 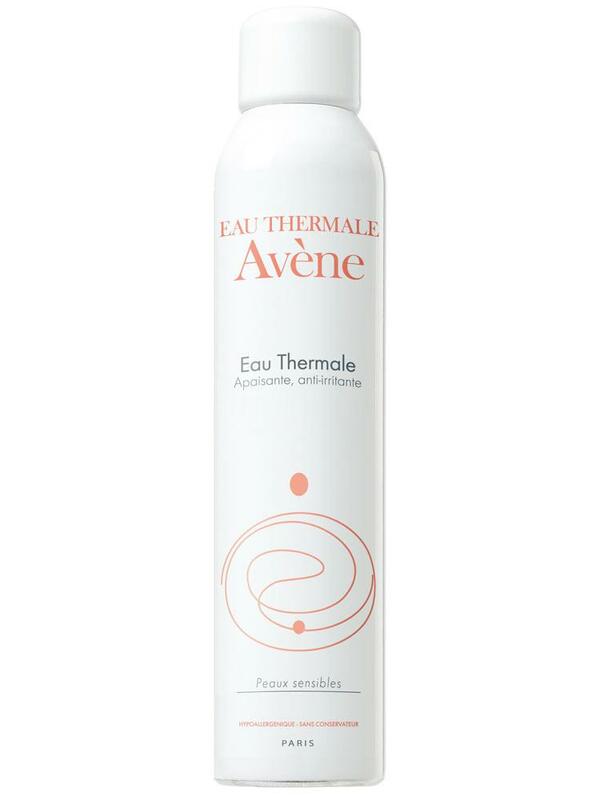 Flushed skin could simply be the result of soaring temps (a cooling facial mist will help) – try Avène Thermal Spring Water (R210), available at Dis-Chem. If you’re worried that it is a form of sensitivity, then call your derm. 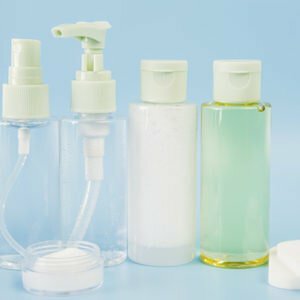 If it’s the kind of redness associated with rosacea, warning signs include flushed skin with dry patches, occasional sensitivity and pustular spots. Unfortunately there’s no doubling up here, so yes, you will need to splash out. 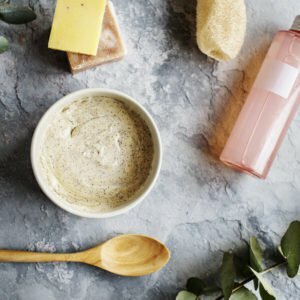 Sunburnt skin needs a specific treatment cream (aftersun products tend to come in lotion or gel form) with a mix of ingredients that are anti-inflammatory and calming. Look out for a formulation that instantly cools overheated skin. 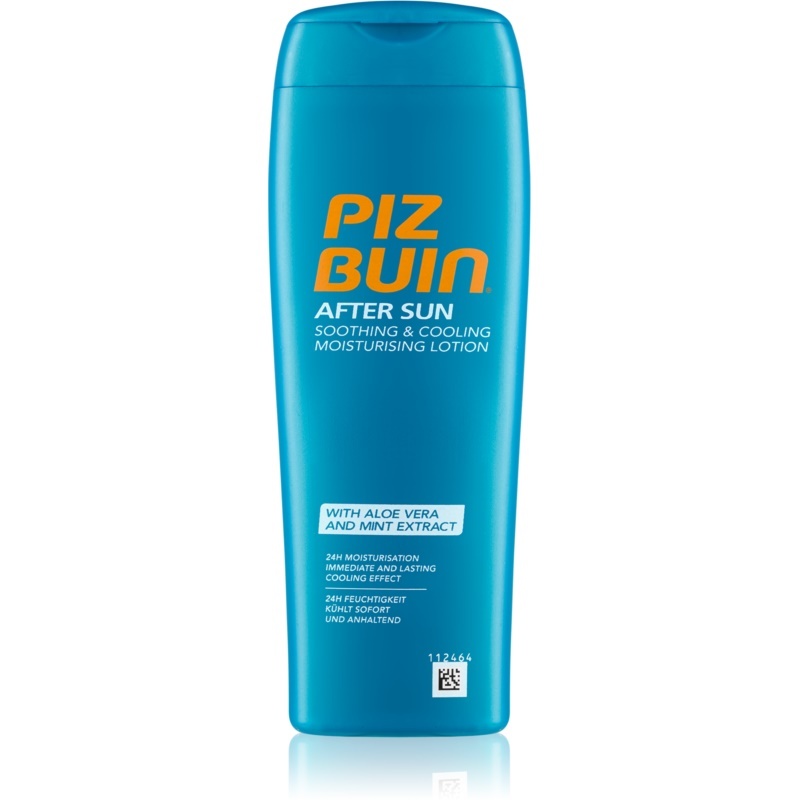 We love Piz Buin After Sun Lotion (R96), available at Dis-chem, a cooling, pale blue lightweight lotion with a fragrance so blissful (think jasmine, cactus fig and spices) you’ll want to use it every day.